The Heritage Museum is always looking for volunteers to help maintain the museum. You can help give out tours to visitors while furthering your knowledge of Kings Park. 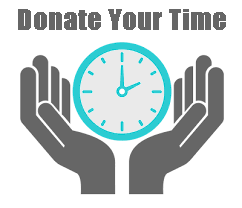 Rather than donating funds and/or items, you may want to consider donating your time. Here at the museum, we welcome anyone eager to help. your time would be greatly appreciated here at the Museum. please contact Leo Ostebo at 1-(631)-269-3305.